Browns Kitchen wedding and event caterers are a great choice for that perfect wedding meal. We are conveniently based in Newdigate, 2 minutes away from The Old Green Barn. 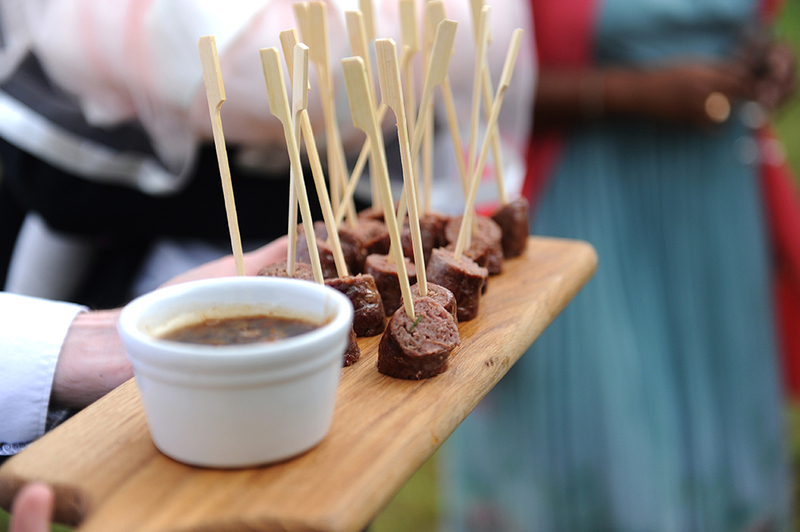 We offer Canapés, Gourmet Barbecues and Hog roasts, a full sit down wedding meal as well as evening food. We can also provide staff and help you throughout your wedding journey. "We specialise in spit roast lamb cooked traditionally beside a log fire, slow cooked for at least five hour constantly basted to become lean yet remain moist to melt in the mouth, with a unique flavour all of it's own. Catering for all occasions for 20 to 200 guests covering all of the south of England"
Ideal for Weddings, Parties, Anniversaries, Birthdays, Celebrations, Corporate & Business lunches plus any other occasions. The Flying Pig Hog Roast Company has been established for over 25 years. We are a family run business with a highly experienced team and offer a vast range of menus and services. We cater for all types of functions, specialising in weddings, parties and corporate events seven days a week, large or small numbers. 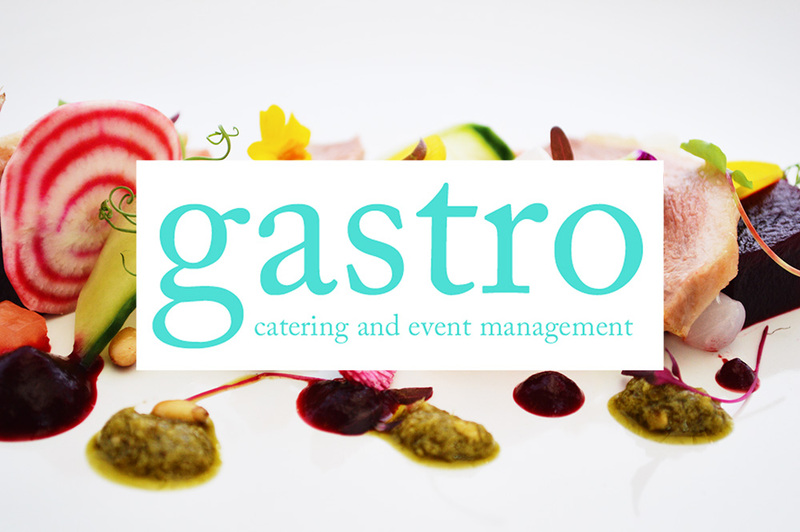 Gastro Catering, based in Sussex, specialise in total care wedding solutions - aiming to provide everything needed to cater your reception within one clear, tangible cost. With exceptional customer service and superb cuisine, they are the catering company for couples looking for simplicity, indulgence and perfection. The Mobile Pizzeria specialises in award winning wood fire catering. 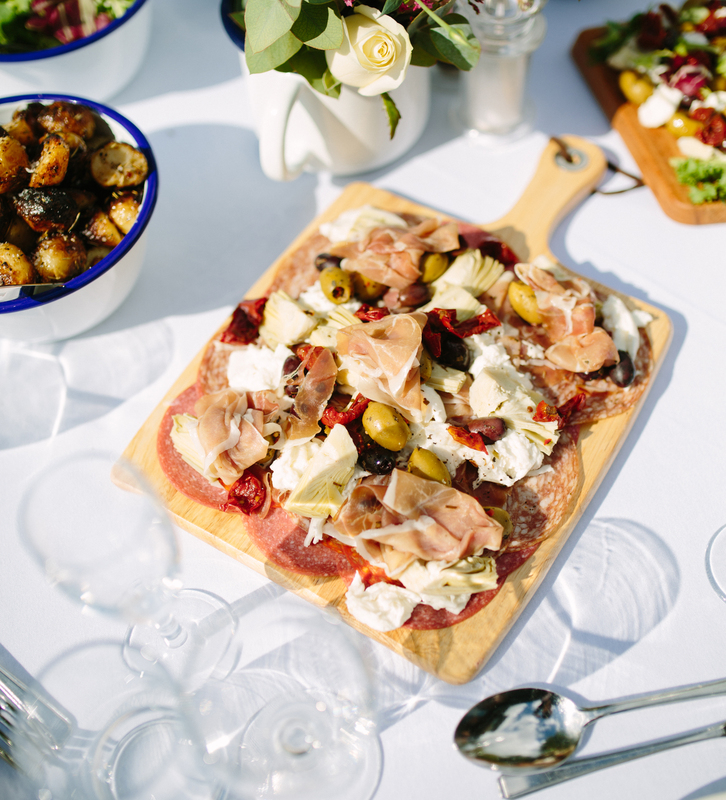 From Canapés to Antipasti to Deserts they can cater for your every need. 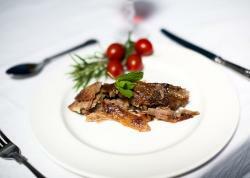 Their renowned wedding breakfasts are designed in a ‘sharing style meal’ and are incredibly popular. Offering experienced waiting staff, bar staff, event managers to ensure your event is your perfect day. 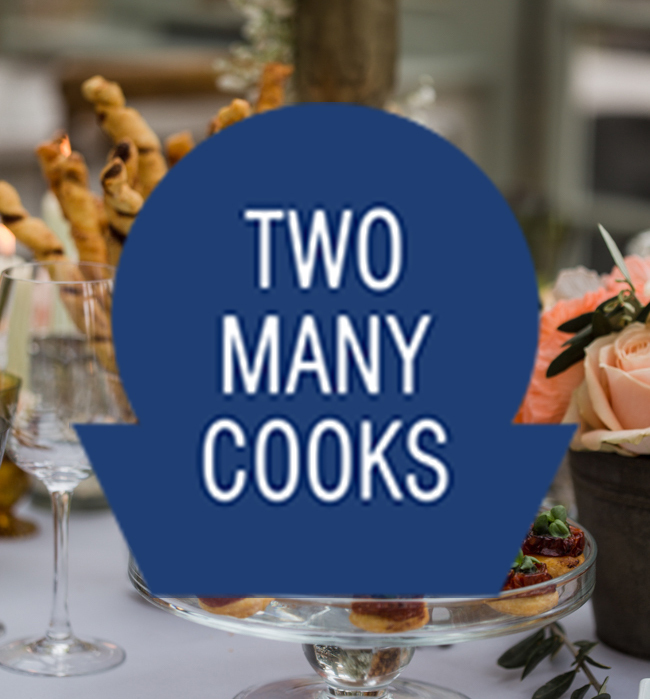 Two Many Cooks is an established Surrey based catering company specialising in producing exceptional food with flair and imagination. Our team create personal menus for weddings, private and corporate events and are committed to ensuring your event runs with ease and efficiency. Two Many Cooks is a family-run business headed by Joanna Rowlands who remains very hands on and oversees the details of every job. Joanna is joined by a team of young, enthusiastic chefs & party planners including her daughter Emily. 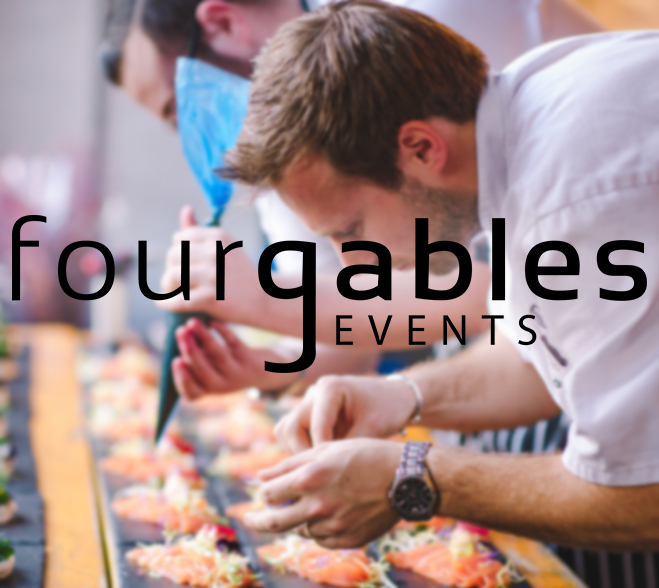 Four Gables Events is based in Ashtead, Surrey on a smallholding. We are a team of ten consist¬ing of chefs, cocktail artists and event planners. We don't like to shout about what we do too much, we like to let our menus and vision do the talking but essen¬tially we think we are pretty good be¬cause we really care, our reputation is hugely important to us and the future of what we do. We most definitely don't churn out the same thing day in day out in fact we couldn't think of anything worse than that! Our job is to continuously reinvent ourselves and deliver impressively innovative events. We want to ensure that people leave your event thinking "that was seri¬ously good". We do all the things you would expect a company like ours to do but we just make them a bit more memorable. Food should be simple but not so simple that it is standard! We would love to have a chat with you about your wedding, party, corporate event or whatever the occasion may be and help you with planning all aspects of it. 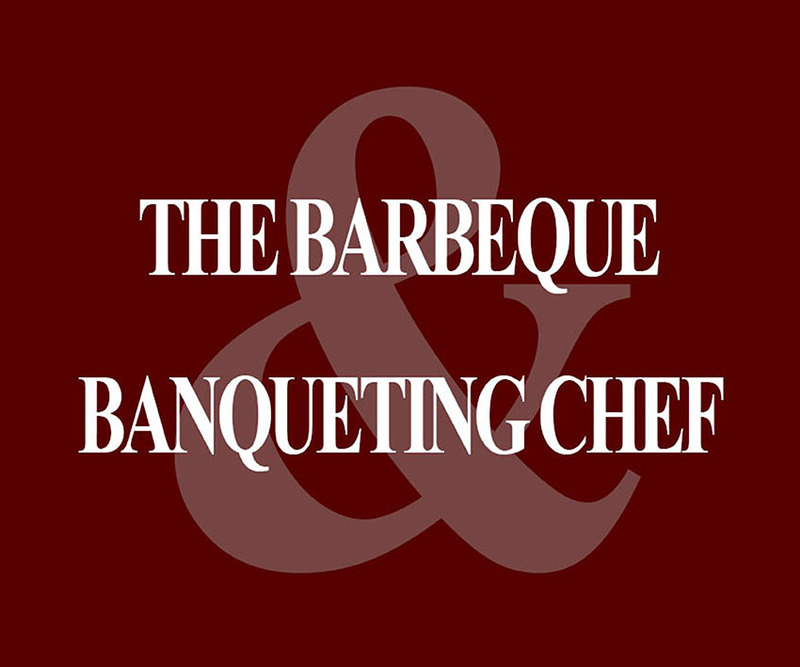 The Barbecue & Banqueting Chef has been working with couples since 1994 to produce delicious wedding menus. As a family run business we are focused on creating a personal and memorable wedding day. From fine dining to hog roasts and BBQ’s we provide exceptional quality cuisine using locally sourced ingredients. 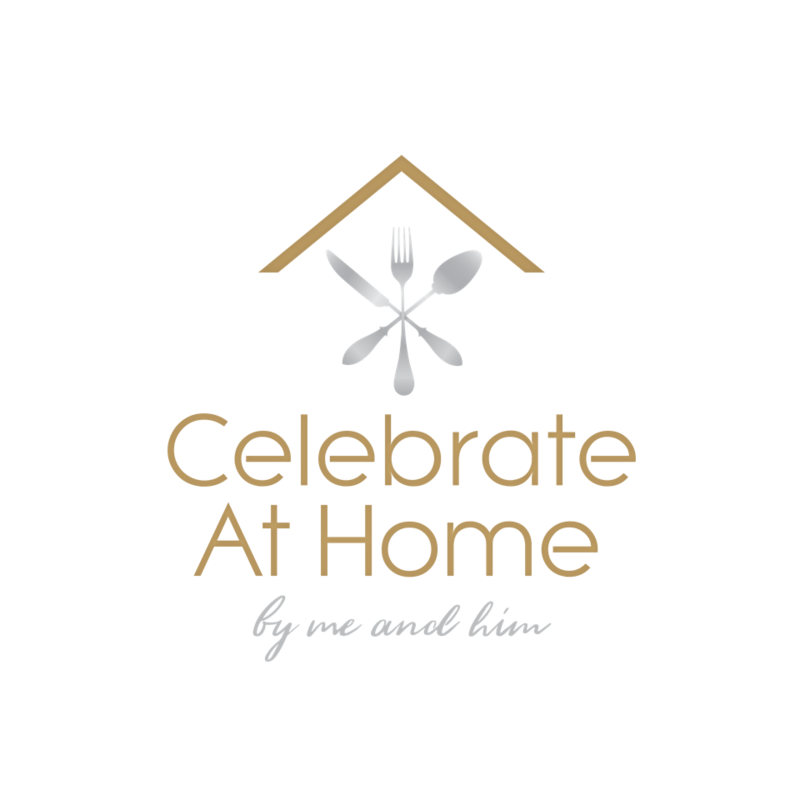 Celebrate At Home offer the complete wedding service from booking your venue right the way through to “I do.” From field to fork we select only the finest ingredients from our specialist suppliers using locally sourced, seasonal and organic where possible. Our team of chefs have a vast range of experience from Michelin star restaurants to award winning gastro pubs and love to create unique and wonderful dishes.We can work to your budget and create amazing menus that are not only delicious, but surprisingly affordable. We can also supply a fully stocked bar and are proud to offer some of the best bar services in the UK. Want amazing cocktails, craft beers or the world’s finest gin selection, we have it all and can tailor a package to suit your exact needs. Our Bar hire is free including refrigeration, glasses and staff (subject to minimum spend). So don't delay call us today.